Two people sustained serious burns and 10 others were slightly injured after a suspected Molotov cocktail attack on a restaurant in a Paris suburb. 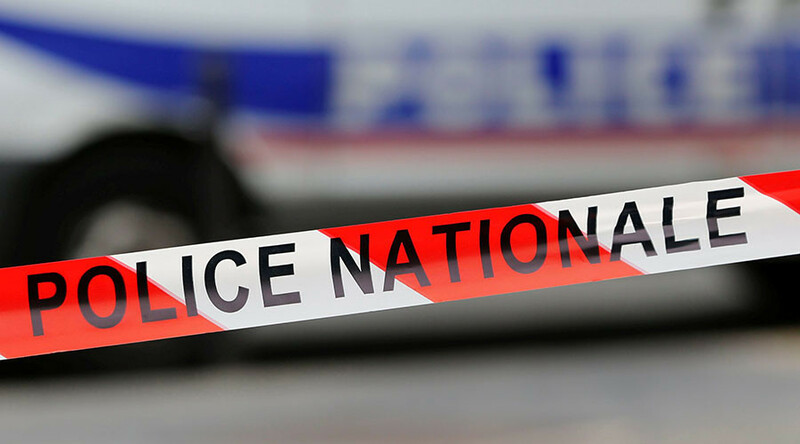 Ambulance crews rushed to the scene in Aubervilliers, a commune in the Seine-Saint-Denis district, after a bottle bomb was thrown inside a restaurant located at 72 rue Schaeffer. Rescue crews and police arrived at the scene at around 8:30pm local time after a fire broke out on the premises. Around 50 firefighters were summoned to deal with the blaze, Le Parisien reported. Two victims suffered serious burns and were transported to St. Louis Hospital, according to a fire brigade spokesman who spoke to Sputnik. Ten other people sustained slight injuries, including 6 police officers who assisted with rescue efforts. Firefighters managed to contain the blaze inside the restaurant located in a five-story building. The fire is believed to have destroyed the entire venue. The motive for the attack is yet unclear, but some reports suggest that it could have been a robbery that went wrong. France remains under a state of emergency following a series of terrorist acts that have rocked the country in the past two years.